I was so busy I didn't have time to take any. If anybody else has Pictures from the Swap please Share Them with Us. The Next Swap will be April 10th in Ann Arbor. 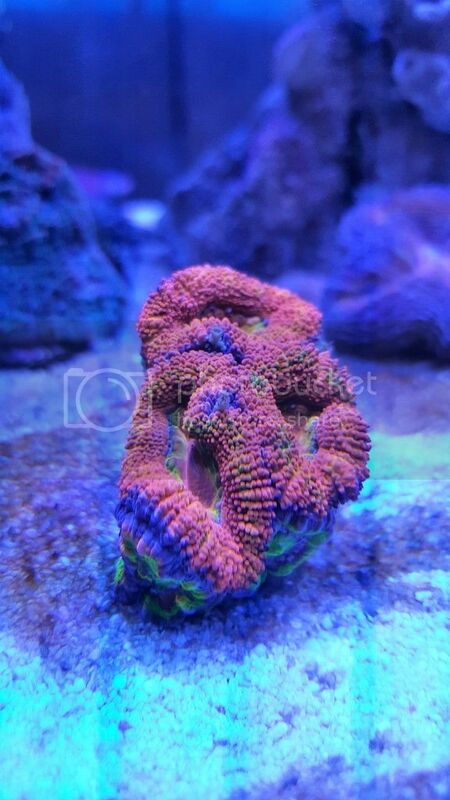 Thanks everyone for coming out to the Michigan Coral Expo & Swap. It was a great time! 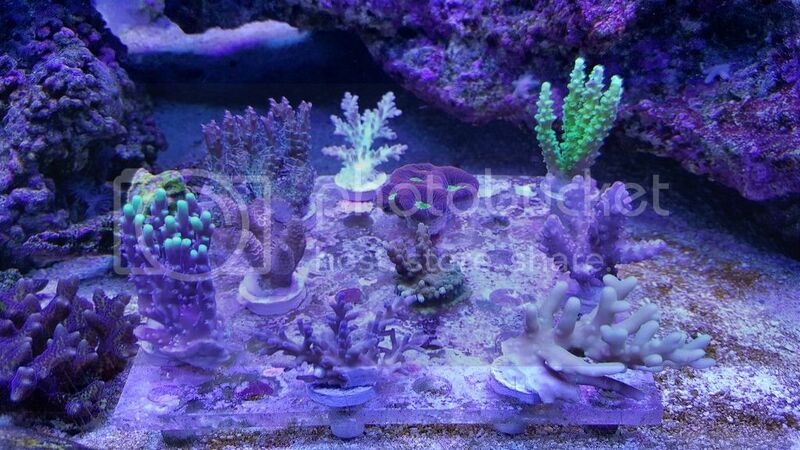 I hope you enjoyed the show and picked up some sweet new items for your reef. Mark your calendars for next year...the date is February 19, 2017. Be sure to share a couple photos of your new pieces with us here on CaptiveReefs. I think we dodged a bullet on this winter storm...would have sucked if it was 3-4 days earlier. That mushroom is also one of my favorite purchases from the swap as well. Thanks again for pointing it out to me Jim. This year, I bought almost exclusively mushrooms. I think it's becoming an addiction, lol.